Has the artist in you observed the Victorian Neo-Gothic style architecture of the buildings as you take a tour down south in Mumbai? 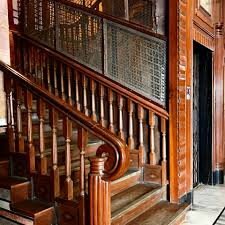 Walking down the streets of Southern Bombay is nothing less than a heritage walk, clad with Victorian and Gothic designs and structures in the back alleys and the old gullies. It’s like a stroll down the memory lane, taking you back in time and teleporting you to a different era. 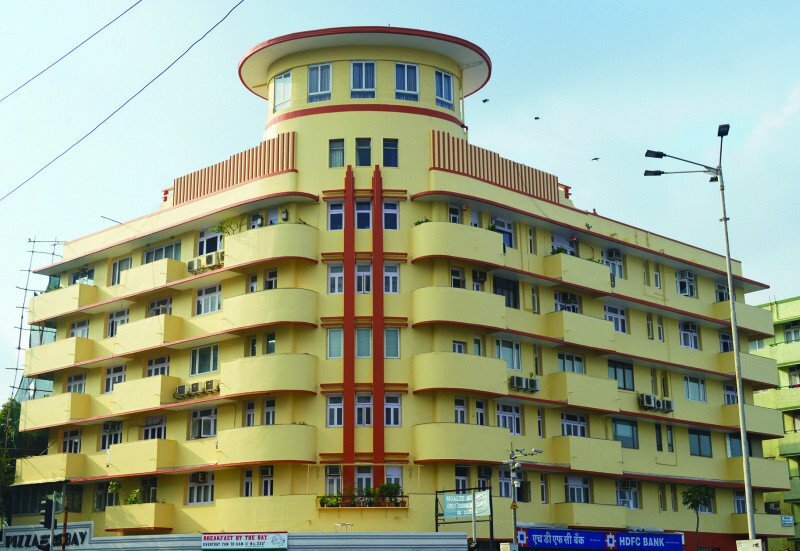 With Mumbai’s collection of Art Deco buildings being the second largest in the world, the Maximum City is at par with Miami, Paris, New York, Los Angeles and the likes, in terms of architecture. Earlier in 2018, these were added to UNESCO’s World Heritage List. 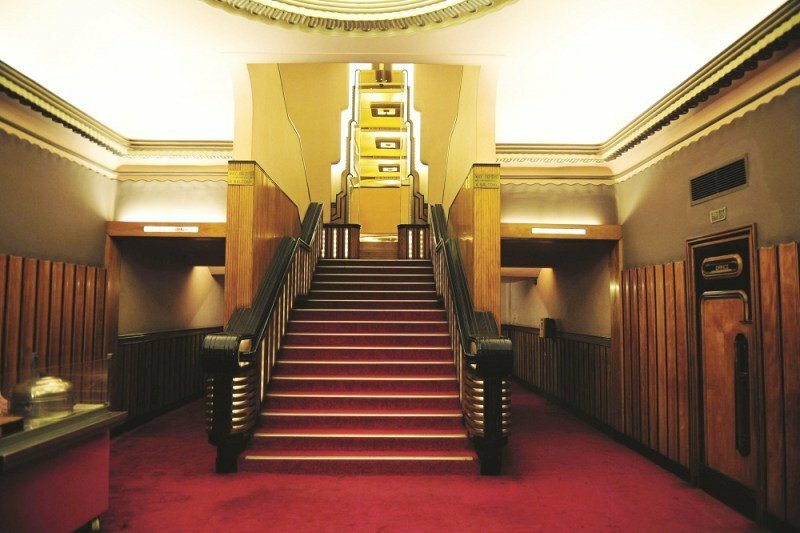 Art Deco literally means Art Decoratifs combining bold designs and geometrical patterns with Indian, Chinese and Egyptian motifs. The key features of such architecture include bold exteriors, flat roofs, smooth walls, stencilled yet modern fonts and building materials. 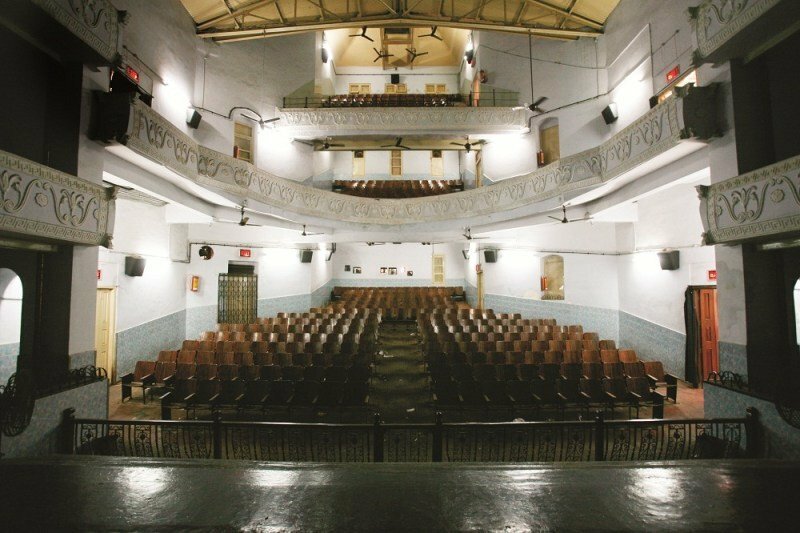 If you’re acquainted with Mumbai’s truest vintage spirit and the coolest places to explore around the city, you might as well have come across such awe-worthy old buildings which take you back in time. Mumbai implemented a robust planning project in the latter half of 19th century. 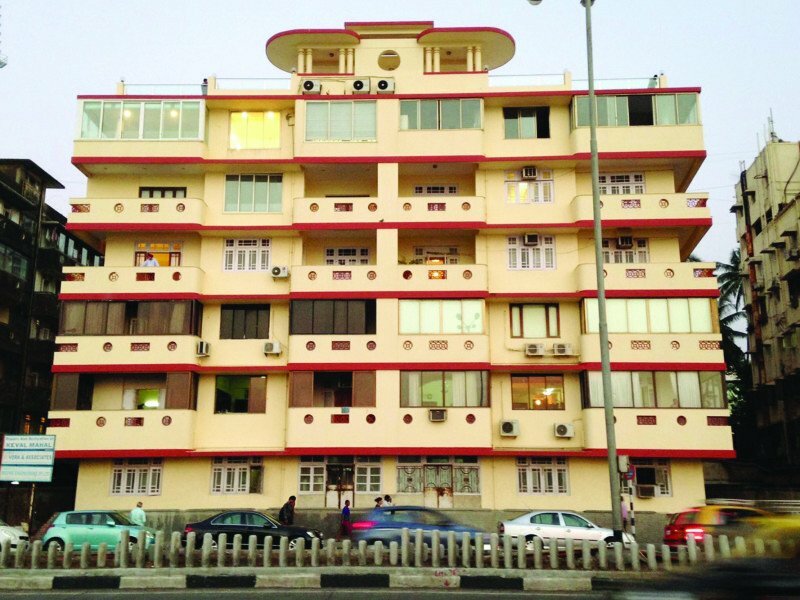 During this period, the city saw the construction of a collection of public buildings around Oval Maidan. This ensemble was the first Victorian Neo-Gothic type in the city. The Victorian style includes Indian elements such as verandas and balconies to suit the climate. This amalgamation between the Indian style and the Art Deco blend is known as Indo Deco. Many of these buildings are familiar to us as we go further down south in the city, where remnants of the British influence can still be seen in the architecture. 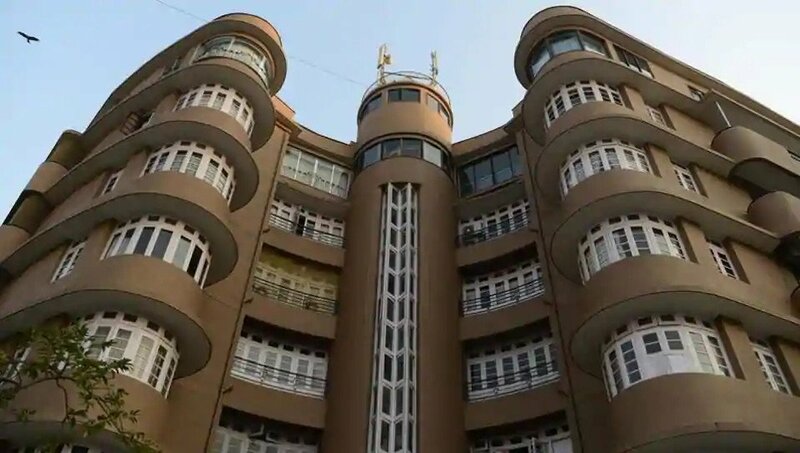 These exotic buildings were built by the elite in the city, who sent their architects to Europe to ideate and come up with a style which was different from that of the colonial rulers. 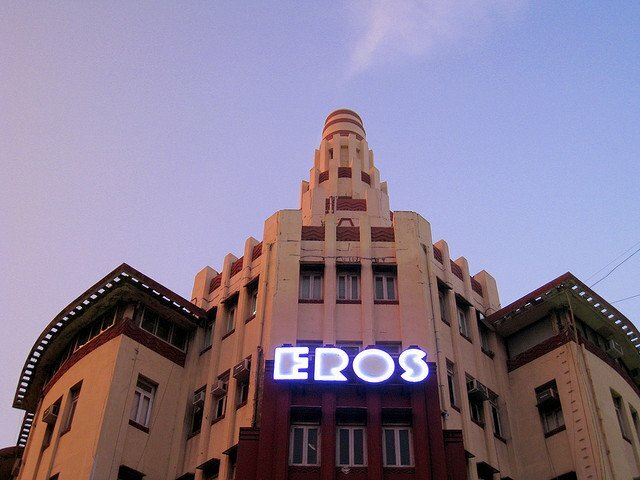 The Art Deco buildings in Mumbai encompass residential and commercial offices, public buildings and hospitals, along with single screen theatres, such as Regal and Eros cinemas. What you shouldn't miss out on in the city? The following buildings are a must-visit in the city, if you love art and architecture. These places in Mumbai will leave you mesmerised. 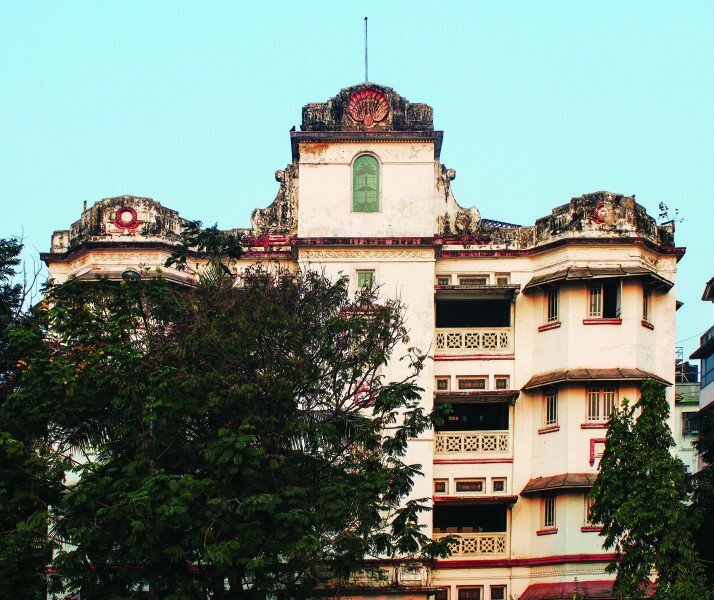 There is no end to exploring the vintage side to the city, and these are just a few popular names of such buildings which have kept the Victorian essence alive. 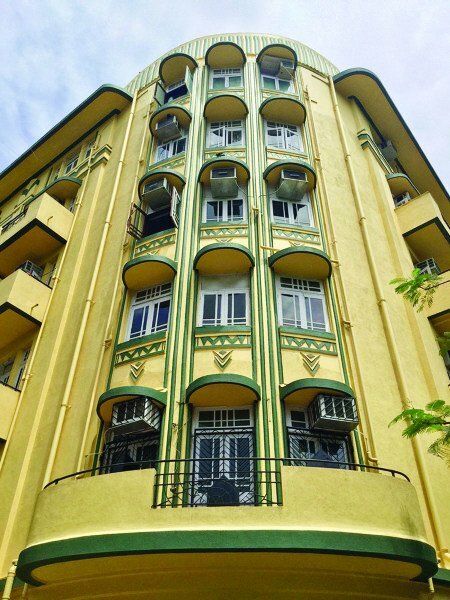 The Bombay Deco is all around the city, capturing those neighbourhoods and our go-to places around the Maximum City, which has earned its name rightfully so, encompassing abundance in every sphere, including architecture. Things an Art Lover must not miss in Mumbai!